Magnesium hardness describes the level of magnesium carbonate levels in swimming pool water. 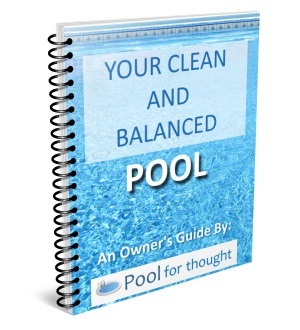 What is Magnesium Hardness for swimming pools? Magnesium hardness plays a role in total water hardness, as water hardness is an important aspect in having balanced water and maintaining water quality. Hard water can cause cause deposits of magnesium carbonate and calcium carbonate, collectively called water scale, on surfaces that contact the hard water. These deposits can buildup over time, restricting water flow through water lines and clogging filters. Total hardness is derived from both calcium hardness and magnesium hardness levels, although calcium hardness is the primary driver of testable hardness levels in swimming pool water. Magnesium hardness levels, just like calcium hardness, can be reduced in swimming pools by partially draining the swimming pool water and refilling the pool with a fresh source. 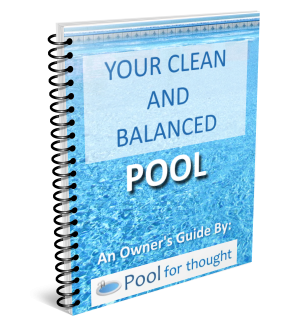 There really is no need to raise magnesium levels, as a swimming pool hardness balance can be achieved by monitoring and adjusting the calcium level in the pool.